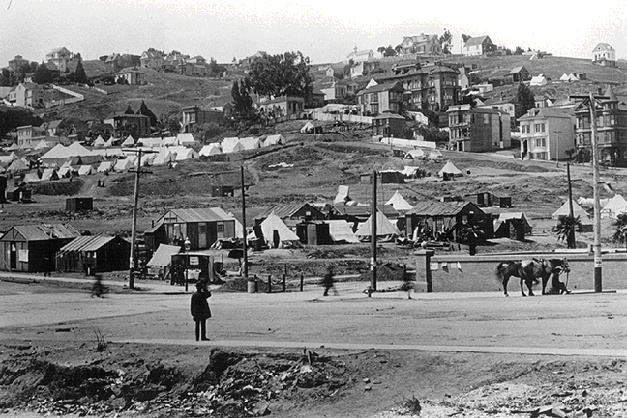 Dolores Park after the 1906 quake; note the refugee tent camp. April 18, 1906: EARTHQUAKE! FIRE! Why Are San Francisco Fire Hydrants Different Colors?